Another day, another dose of cuteness from Blippo! 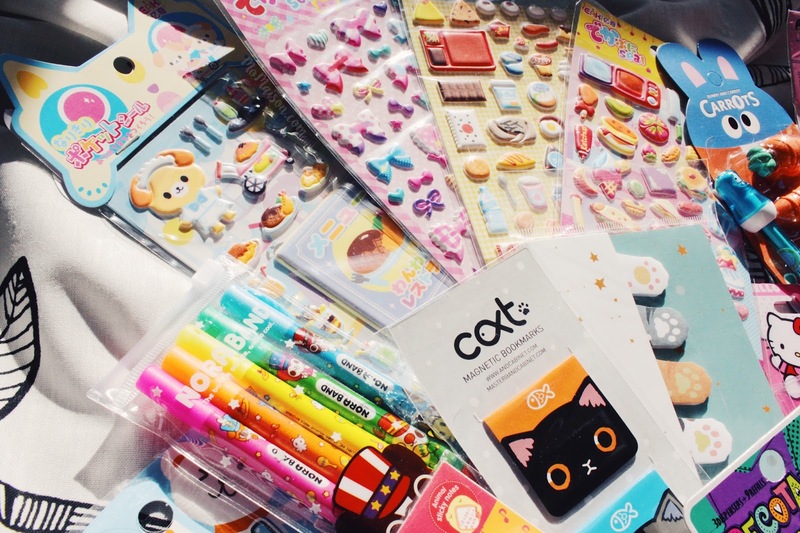 Their Surprise Stationery Bag which is not a subscription (which their Japan Candy Box and Kawaii Box are offering) has since been added to their market. 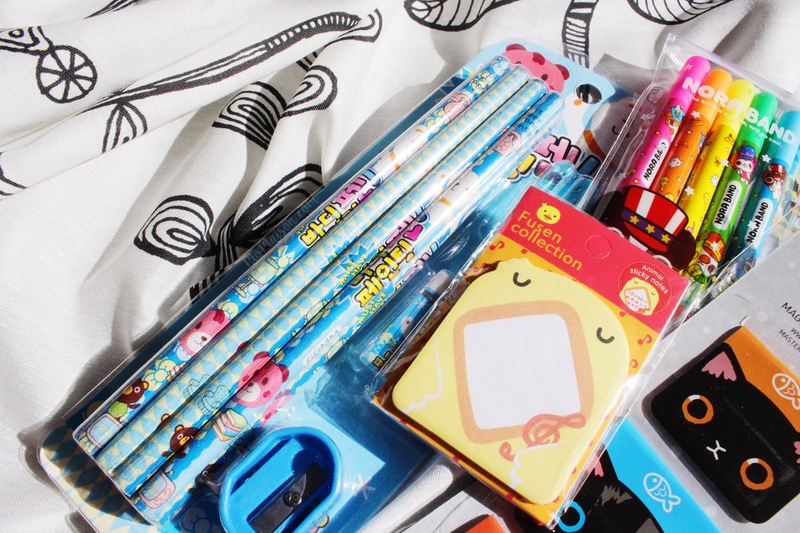 And they are super cute and worth every penny, especially so if you're a kawaii enthusiast! 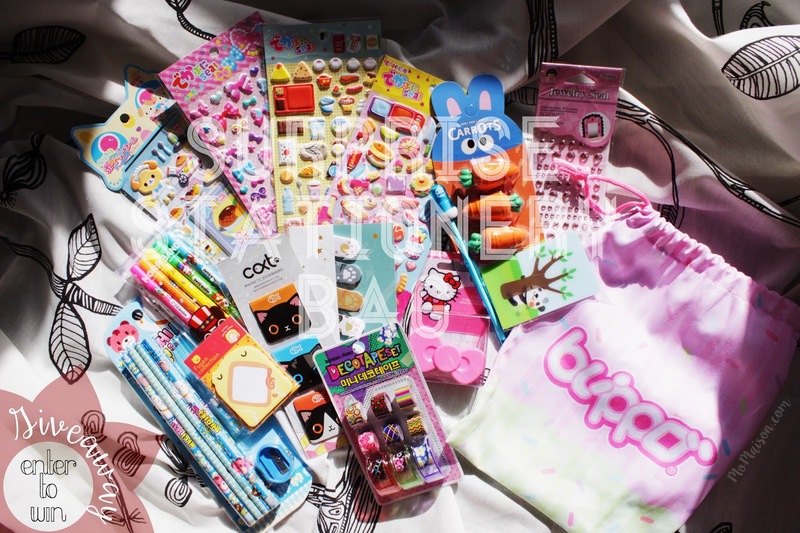 The surprise stationery bag consists a mix of at least 15 stationery items and their retail value is approximately USD 35. They're selling for only USD 16.90! 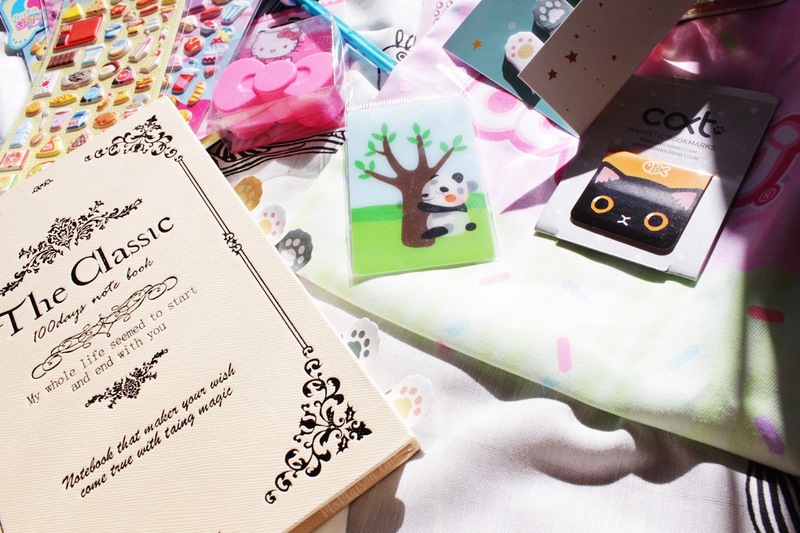 Also perfect as a gift for anyone who loves a mystery-cute surprise. It comes in a Blippo drawstring pouch which is not for sale separately. Let's skip the text and move on to the pictures of kawaiiness! 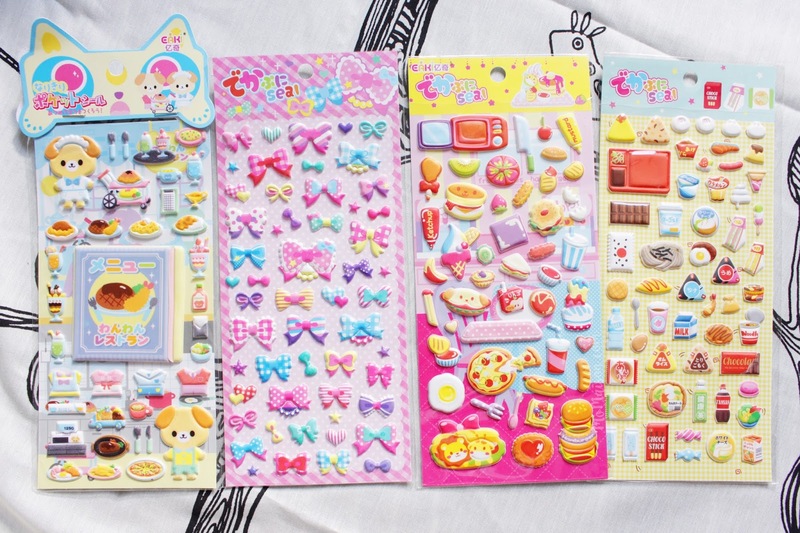 A set of 5 highlighters, 3 magnetic bookmarks, neko paw sticky bookmarks in 5 different paw designs and 4 packs of themed puffy stickers!!! LOVE. 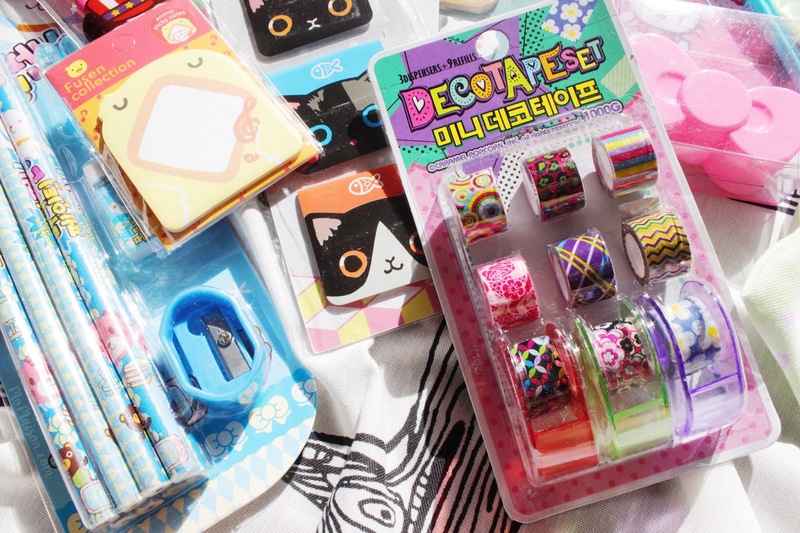 Korean deco tape set with 9 refill designs and 3 mini dispensers. 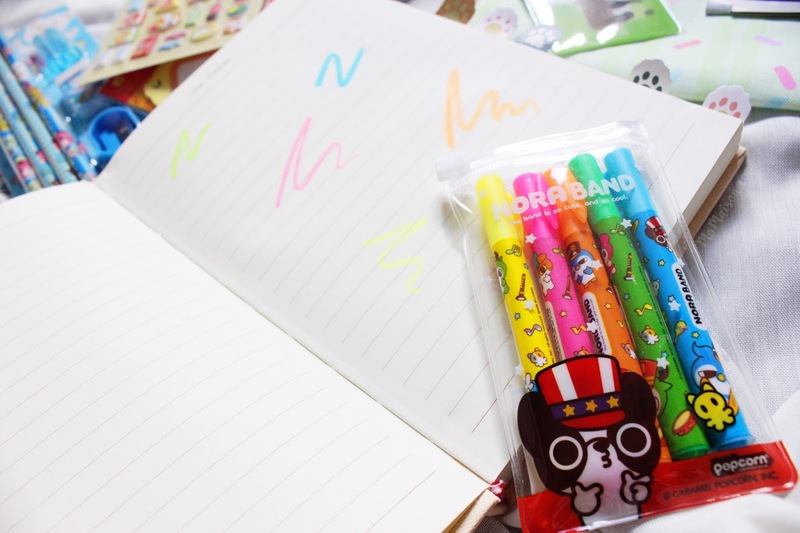 Cute bear stationery set of 8 pencils, 1 sharpener, 1 eraser and 2 pencil caps & chick mouth sticky notes. Tested out the highlighters and they are really good. Colors are vibrant! 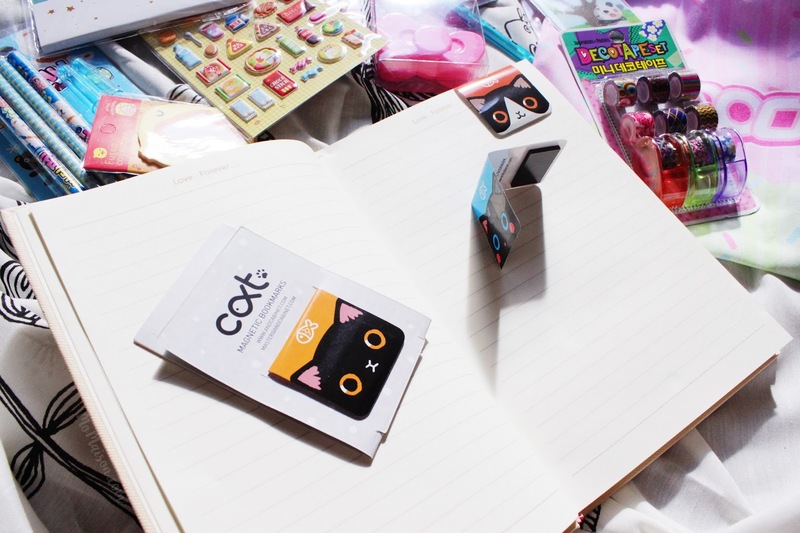 The neko paw sticky bookmarks are really handy in marking important pages in a book. I mean all sticky notes do the job but the cuteness is a plus point. Haha! 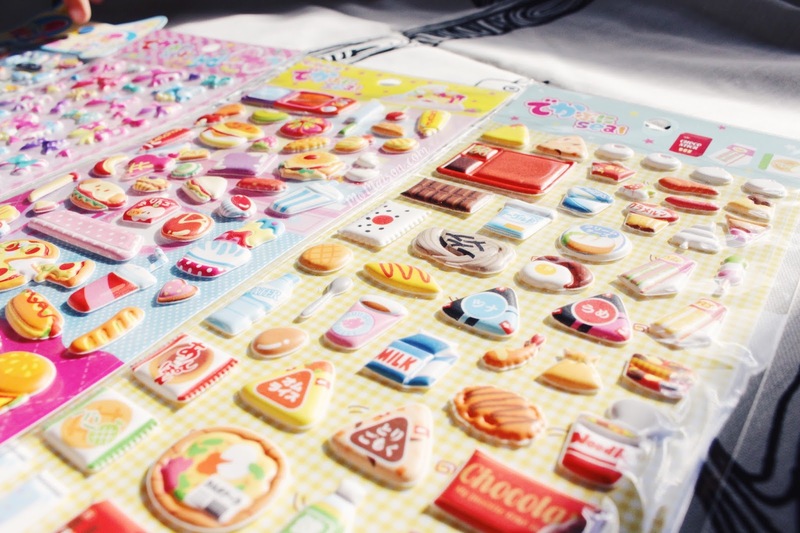 Look at the puffy stickers SOOOOO CUTEEEE I love puffy stickers! My favourite is the one on the extreme right. Which is yours? Now that you're at this point of my post, would you love a chance to win your own surprise stationery bag? Because I have a giveaway going on right now with one bag for one winner! Please message me or leave an offline message on the side live chat bar within 48 hours. The next winner will be chosen if there is no response. You can also DM me on Instagram. 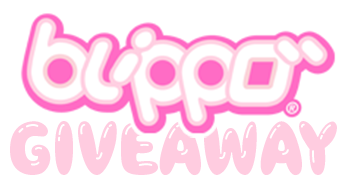 Giveaway ends on the 29th July 2017. ONE winner, is randomly selected by Gleam. Winner wins 1 Surprise Stationery Bag. The winner will be announced on all my social media platforms. the more chances you have to win the bag! 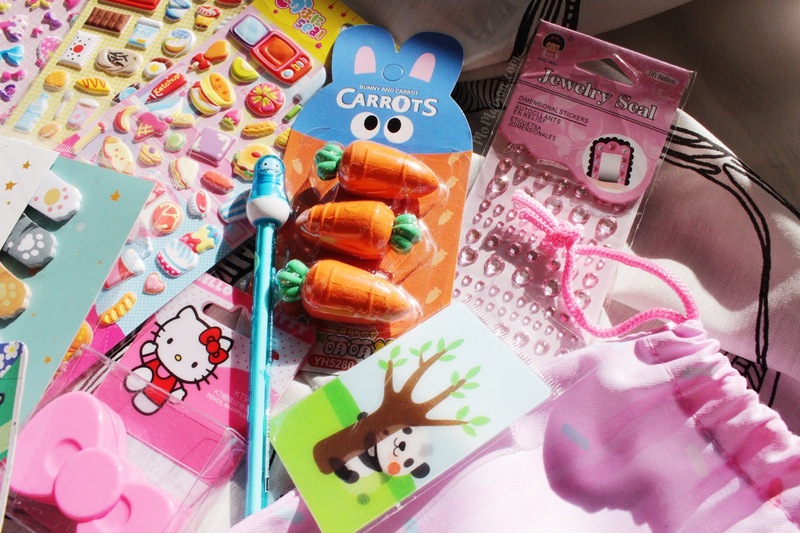 Love those little carrot erasers!